General entry to the Mad About Modernism day is included with this talk ticket. Please review timing details carefully to avoid conflicts as some talks and tours run at the same time and tickets are not refundable. 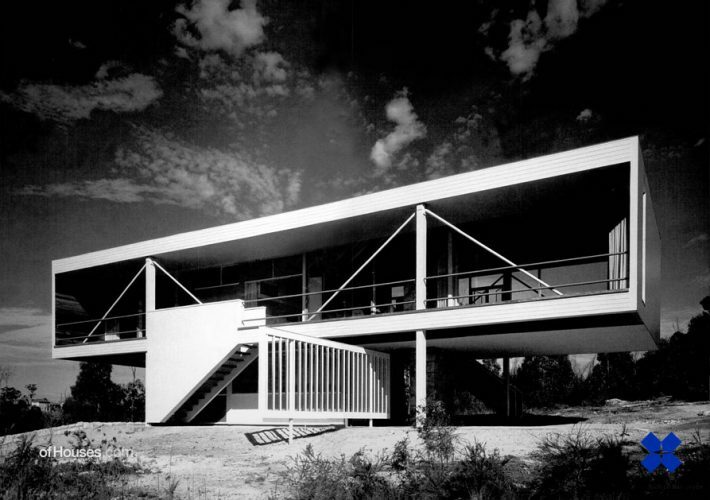 Conserving Modernist Properties Talk 1:30-2:30pm. Join Brian Seidler (Executive Director of Master Builders Association) and Ian Innes (Director of Heritage and Collections, SLM) for a discussion about conserving Seidler properties. Brian Seidler grew up in the Brian and Donna Seidler House (formerly Marcus Seidler House) and commissioned Seidler and Associates to undertake a restoration and renovation of this house in 2008. Brian recently purchased the Julian Rose House and is currently undertaking a complete restoration of this house. Author and curator Karen McCartney will lead a panel with contemporary architects, interior designers and collectors looking at the importance of both interior design and exterior design in the modernist aesthetic.